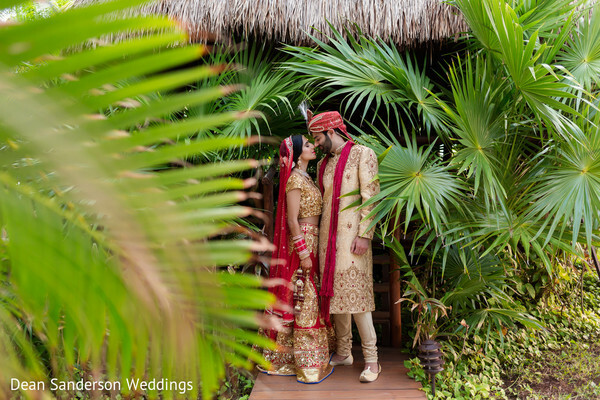 Lush greenier and bright sunshine awaits as we jet off to Cancun, Mexico for this destination Indian wedding by Dean Sanderson Weddings. 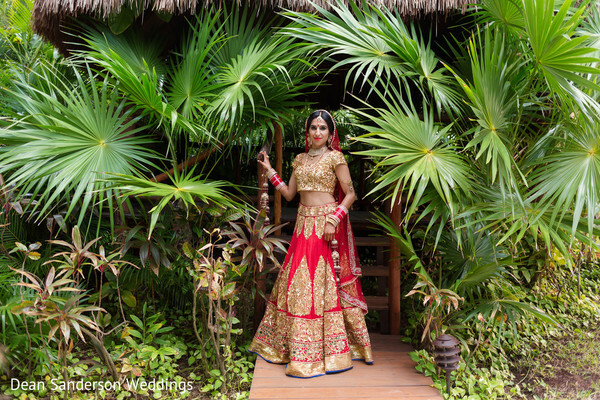 Our beautiful Maharani Rita looks gorgeous in a striking red lengha with gold work, and a dazzling blouse. 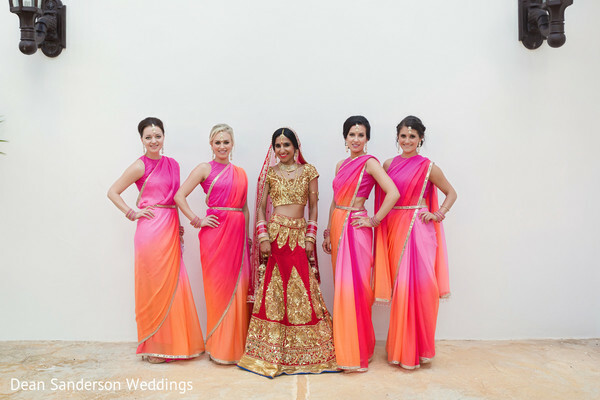 The ladies at the Styling Trio made sure that the bride looked flawless, and Mango Weddings and Events made sure that all the parties went off stress free. 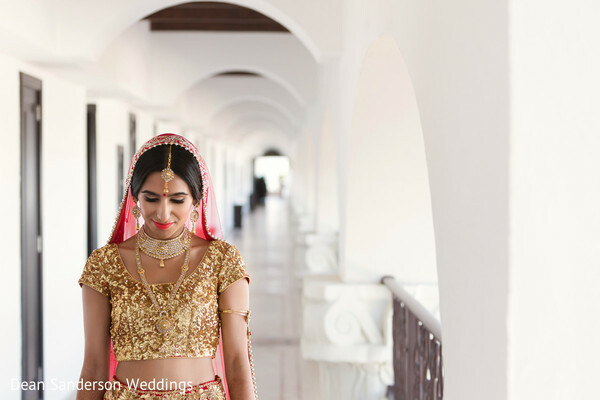 There is so much beauty packed into this hundred person wedding celebration, but my favorite detail by far are the chic & breezy, ombre bridesmaids saris. 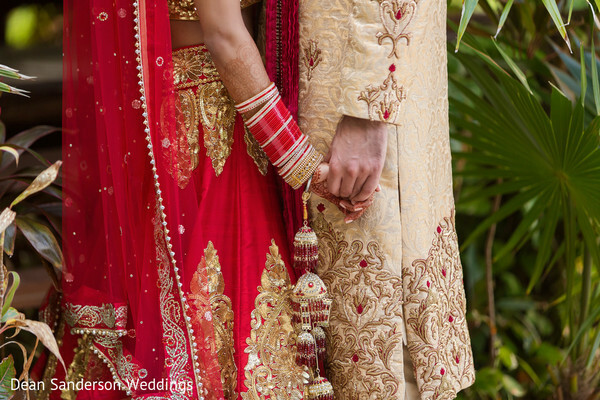 Follow me to the gallery and let the fun begin! 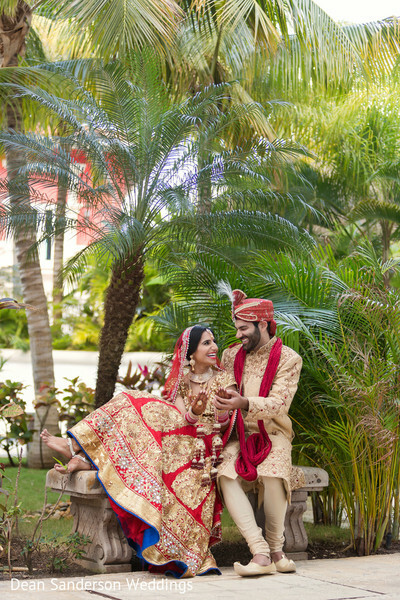 We will be back with more but in the meanwhile enjoy this gorgeous Orlando Indian wedding by Castaldo Studios!